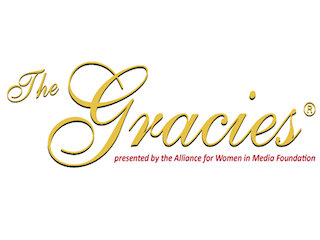 The Alliance for Women in Media Foundation has announced the winners for the 44th Gracie Awards. The list of highly esteemed winners will recognize esteemed ladies in the media industry: Sandra Oh, Tisha Thompson, Rachel Maddow, Connie Britton, Ellen K, Elizabeth Perkins, Patricia Arquette, Leah Remini, Robin Roberts, Laura Lynch, Rachel Bloom, Angela Yee, Maura Tierney, Hoda Kotb & Savannah Guthrie, along with some of the most talented women in television, radio and digital media. You can view the complete list of winners and honorable mentions, at: allwomeninmedia.org. I had such an amazing time interviewing Céline Dion moments before she announced her Courage World Tour. We connected over our love & loss, and shared the messages we get from heaven. Click here to listen to it all! With the first week of Spring behind us, I’m looking forward to letting the outdoors in through my E-Class Panorama Sunroof. Thank you for the fresh air Mercedes-Benz! On behalf of the Ellen K Morning Show, we’d like to thank you for doing life with us. We’ve witnessed some amazing accomplishments, celebrated things that make us feel good and even some very sad moments of loss. 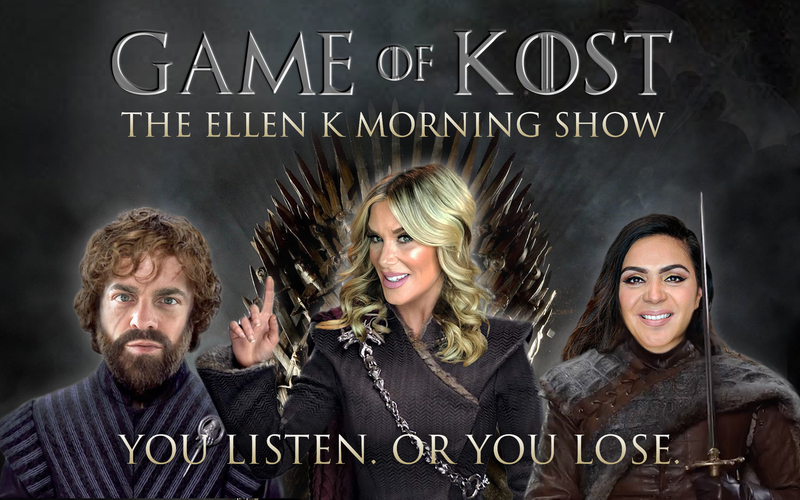 Just this past year, we’ve lost a couple of close KOST 103.5 listeners who became friends and now, we mourn the passing of Mama Ilene. Your loving thoughts and prayers have meant the world to us. We seriously have the best listeners! Thank you for being a big part of our lives every single day. So all last week my Mercedes-Benz E-Class took me to the Grammy’s rehearsals & let me tell you… listening to all the nominees on the way there was the best. The FrontBass® is seriously an audio quality like no other. 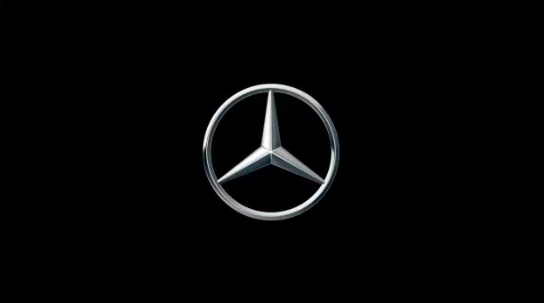 Check out my video and see what I mean, thank you Mercedes-Benz! The Ellen K Morning Show had a special friend in-studio, the lovable Sam Smith! He told us so much and played another round of ” Smith or Myth ,” a fun version of true or false statements that may or may not apply to him. Thanks for all the e-class love & hugs. The Mercedes-Benz E-Class is stunning! Fun fact, I love me some hiking during my down time. It’s a big part of my life and do you want to know what else I love just as much? Getting there in my Mercedes-Benz E-Class! Just sitting in my car feels like I’m literally getting a hug! Check out my video and see what I mean, thank you Mercedes-Benz! 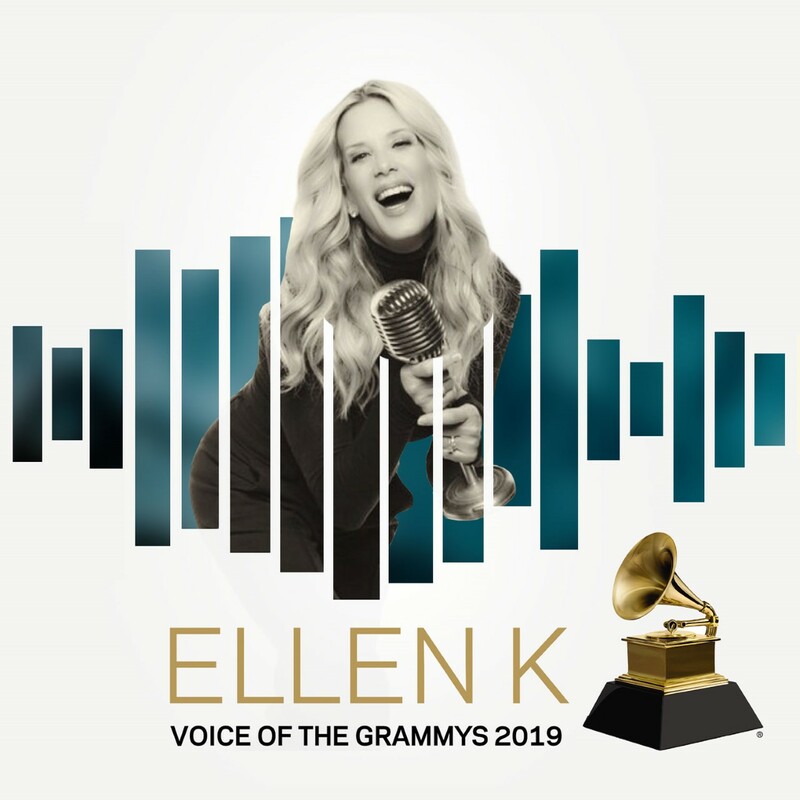 So honored to voice the 2019 Grammys! This will be my tenth year voicing the Grammys. Here’s to 10 more!